I want to thank everyone who participated in the Guess the Wedding Dress Contest in partnership with San Lilies Bridal where I bought my wedding dress. Thanks to San Lilies, I’ve finally found my perfect wedding dress–one that makes me feel like a Disney princess! According to my youngest brother, it makes me look like one too. It was so much fun for me to see what people thought I picked based on what they know about me. 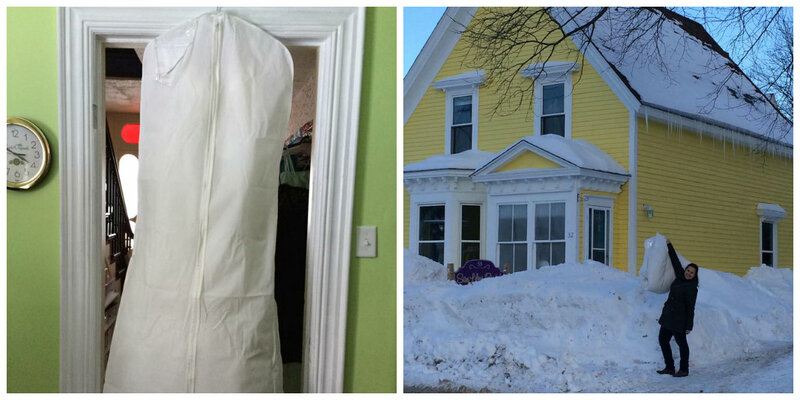 Although no one who entered the contest guessed the dress number that Serenity Bridal indicated as closest to my wedding dresses, there were a few guesses that came pretty closer. Due to the fact that the wedding dress I chose is a limited edition dress (are you surprised?) there are no photos of my specific dress online. However, there is a dress online that is almost identical to mine. There was one person who guessed closest to that dress. Of course when my mother looked through the Serenity Bridal online wedding collection she was able to spot the exact dress number Serenity Bridal gave me as the dress closest to mine. With that being said, she had a little help considering she saw my wedding dress on me in person. I can’t tell you which dress shown above is closest to mine because I wouldn’t want my fiancé finding out, but maybe you can spot the dress that is closest to my wedding dress. Or can you? This entry was posted in Lifestyle and tagged Destination Wedding, Engaged, San Lilies Bridal & Ladies Wear, Serenity Bridal, Turquoise Compass, Wedding, Wedding Dress, Wedding Planning by Turquoise Compass. Bookmark the permalink. They are all beautiful. Today I would choose number 3 for me! Second one in the left column is my guess. Can’t wait to see you as a bride. Did you ever get the Facebook message I sent you from my personal page? Not sure. Can you resend it to me? Can you send me an e-mail on turquoisecompass@gmail.com and remind me to send you the message I sent on Facebook? Left side the 3rd or 5th one! All great guesses! I can’t wait to reveal! Thank you so much. 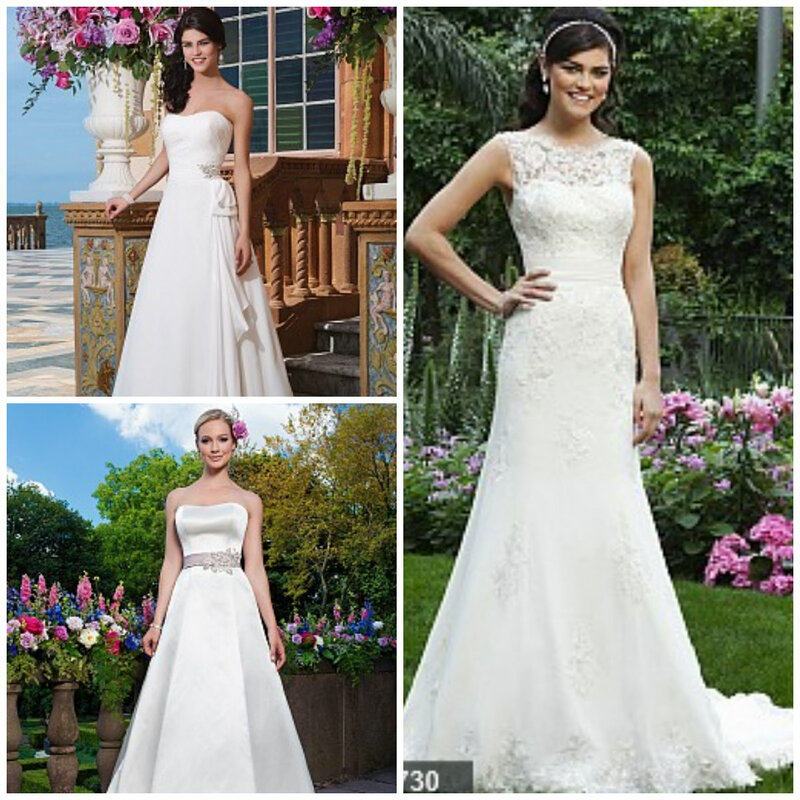 Can you guess which one is most similar to my wedding dress? Second group, bottom left and bottom group right side are my guesses.